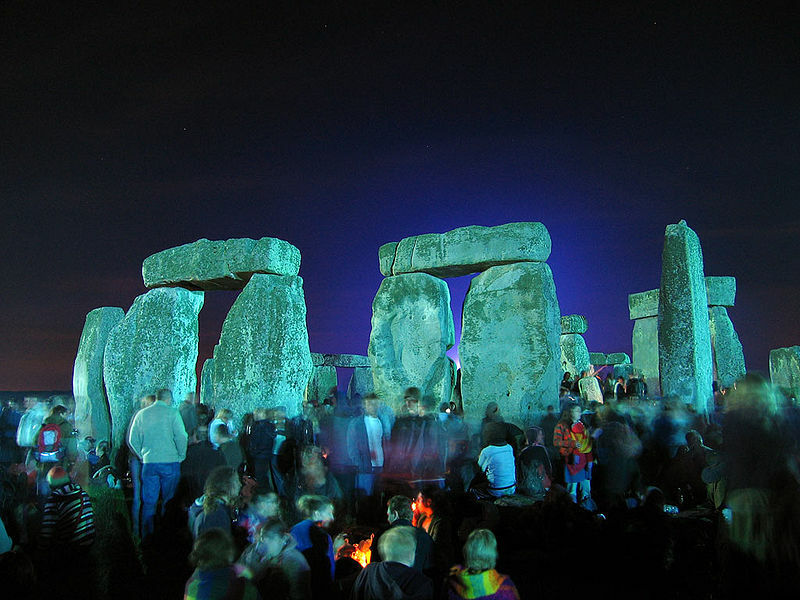 The first days of summer are almost here, the longest days of the year in the Northern Hemisphere. I have been looking forward to this since the dark days of December and January. Summer carries its intrinsic sweetness with it every year, but this year my anticipation of these days has been wrapped up with dreams of Quebec City, where the 2014 Canadian Academy of Sport and Exercise Medicine (CASEM) will have its annual meeting concurrently with the XXIII FIMS World Congress of Sports Medicine. There is much to look forward to, including catching up with old friends. Connie Lebrun–who will be familiar to several readers of this blog–will be among the folks I see. Aside from communiques via email, I will typically only get the chance to see Connie at such conferences (I saw her last in Orlando, at the ACSM meeting). Among the many hats she wears, she is on this journal’s editorial board, and I enjoy her frequent contributions to the CJSM journal club feature. 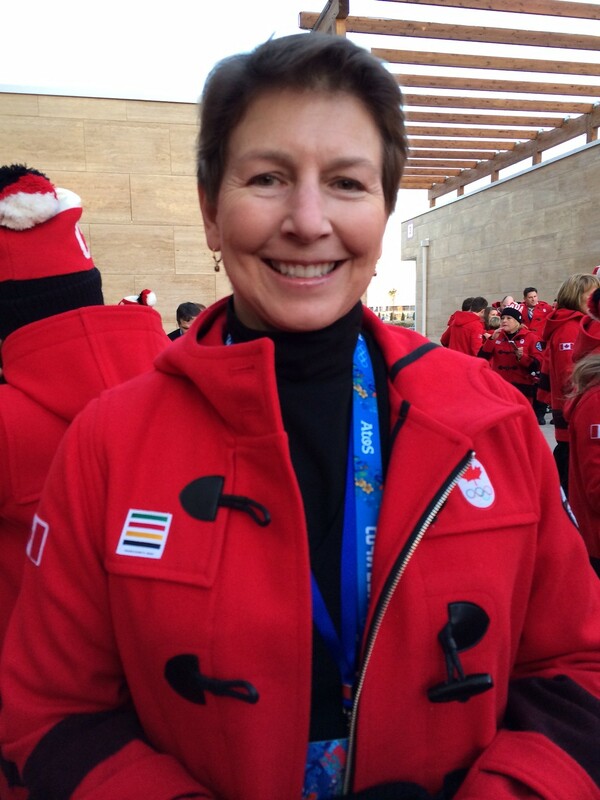 Connie was the head physician for the Canadian Olympic team that traveled to Sochi earlier this year. I asked her to give a quick run down of her experiences in sports medicine at the 2014 Winter Olympics, and she has graciously obliged. What did T.S. Eliot say about mixing memory and desire? I’m no poet, but I think it’s a natural combination to combine the two; and so here’s to the memories of Sochi, and the anticipation of what is to come in Quebec. 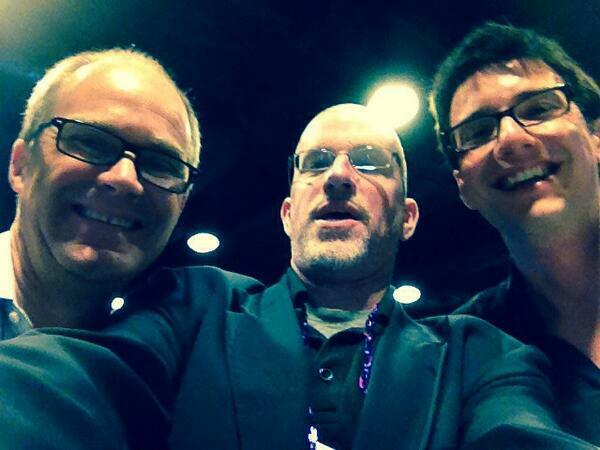 Just back last week from the American College of Sports Medicine Annual Meeting in Orlando Florida. The last session that I attended was a Special Event entitled “SOCHI 2014: Sports Medicine Challenges, Strategies and Solutions. It was submitted by the ACSM Olympic and Paralympic Issues Committee, of which I am a member, and Chaired by Dr. Margo Mountjoy, member of the IOC Medical Commission. She later spoke about the International Olympic Committee (IOC) and the Injury and Illness Surveillance system that they have been using at Olympic Games since 2008. 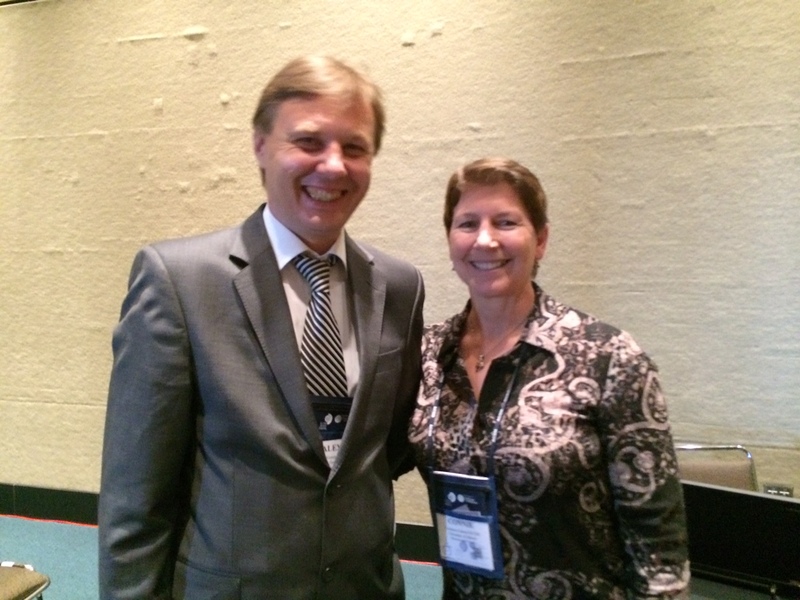 A highlight for me, though, was hearing Dr. Alexey Pleskov, the Chief Medical Officer (CMO) for the Sochi 2014 Olympics and Paralympics – discussing Medical Services at the Games. Then Dr. Paul Piccinnini (DDS), also from the IOC Medical Commission, enlightened us about Management of Dental Disease and Oro-Facial Trauma during the 2014 Winter Olympics, which apparently accounts for ~ 40% of all athlete-treatments in the Polyclinic(s) at the Olympics. This was followed by a “tag-team” of Dr. Randy Wilber (PhD, USOC Training Center, Colorado Springs) and Dr. Nanna Meyer (PhD, RD) discussing the preparation of the US Speed Skating team, in terms of physiology and training, as well as outlining some of the sports nutrition challenges and strategies. CASEM and FIMS: Coming Up! Pierre Frémont, President of CASEM, Jim MacDonald, CJSM Associate Editor, and Kivmars Bowling, CJSM Publisher: Quebec City, here we come. The time for CASEM/FIMS approaches: The Canadian Academy of Sport and Exercise Medicine (CASEM) and the International Federation of Sports Medicine (FIMS) are jointly having their 2014 conference in Quebec City in less than a month. From June 18 to 21 attendees, including the CJSM editorial board, will be enjoying the best of international sport medicine and the longest days of the year in beautiful Quebec City. CJSM has always had a very close relationship with CASEM: the academy was the founding organization for the journal. We now have affiliations with several of the most prominent sport medicine societies around the globe: the American Medical Society for Sports Medicine (AMSSM); the Australasian College of Sports Physicians (ACSP); and the American Osteopathic Academy of Sports Medicine (AOASM). Members of all those organizations will be on hand for the CJSM editorial board meeting we’ll concurrently have with the conference. It’s a great time to catch up with far-flung colleagues with whom I communicate for most of the year by email, twitter, or Skype/FaceTime. I’m looking forward to the conference on so many levels. First, as an attendee, I am excited to sit in on several of the highlighted lectures; I’ll definitely be attending the symposium on “The Growing Athlete,’ the speakers for which include Dr. Lyle Micheli of Boston Children’s Hospital, the man I trained under. Second, I am very much looking forward to participating in the CJSM Seminar we are offering as a pre-conference course which is free for FIMS 2014 attendees. We are offering the seminar as a way for attendees to better understand the process behind getting their manuscripts published and to better understand the direction that medical publications, ours included, is taking in the new millenium. Come join us, it will be a productive and fun afternoon. You can register on-line or on-site. I will be presenting some original research in poster form on a pediatric back outcome measure, the Micheli Functional Scale (MFS); the original paper validating this measure was published in CJSM in 2012. As a pediatric sports medicine specialist who sees a lot of back injuries, I use the MFS in my clinic frequently. Stop by the poster if you get a chance (Friday morning): we’ll take a selfie and I’ll put you in the blog! As ever, one of the strongest attractions for such a meeting is the chance to socialize with professional colleagues and make new connections. I have several friends who will be in attendance, and I am looking forward to the good times we will have together. Late night crepes will be enjoyed, I’m sure. If you haven’t had the chance yet, check out the abstracts for the CASEM/FIMS session which we just published in the May issue and are freely available. If you’re coming to Quebec City, the abstracts will serve to whet your appetite. And if you can’t make it, you’ll get the chance to catch up on the diverse and original research that will be presented. I’ll be blogging from the event and tweeting (@csjmonline )……so stay tuned!